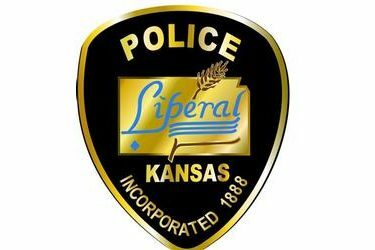 On Sunday, January 13th, 2019 officers of the Liberal Police Department initiated an investigation, at the request of school administration, into allegations that a teacher at the Liberal High School had sexual relations with an 18 year old student. The investigation concluded that the incident had occurred the previous day at an address in the 1200 block of W. 10th. As a result of the investigation, the teacher, a 25 year old female, was arrested. An affidavit was forwarded to the Seward County Attorney’s Office seeking the charge of unlawful sexual relations. The teacher has resigned her position.